If you’re looking to hire talented sales professionals, get in line. 2016 continues to be a job seeker’s market. As the unemployment rate decreases, the demand for top sales talent seems to increase. The good news is the need for talent means the economy is growing and companies are hiring. 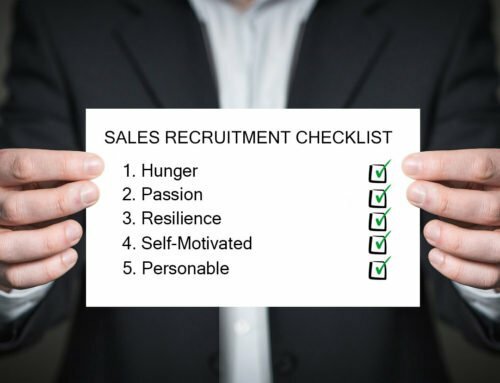 The bad news is companies are facing the challenge of being unable to effectively recruit and hire sales professionals. Since there is a growing demand for sales talent, companies must compete with the rest of the market. Job seekers have options and that means you need to fight for talent. The reality is if your hiring strategy has not adapted to the candidate-driven market, you will continue to lose out on top candidates. Bottom line, it’s a job seeker’s market. Here’s what you need to know. Unfortunately, if you’re relying on the post and pray approach of job boards you’re missing the mark. Posting jobs builds brand, but it is purely inbound and a passive approach to recruiting. You can’t tell who is a perfect fit by merely matching a resume to a job description. If your job advertisements are generic, you’ll attract the wrong audience. It’s also important to note that top producing sales professionals aren’t active on the job boards. So the big question is where do we find them? Be where the candidates are. We are in the times of social recruiting. Candidates are using social media like LinkedIn, Facebook, Twitter, Glassdoor, Snapchat, and Instagram to educate themselves on companies and opportunities. Make sure you’re there to build strong employer branding. Job seekers are doing their due diligence and rely on the market presence of a company to make a decision to pursue an opportunity. That’s a start, but you need to do more. You need to actively recruit and engage with sales talent. 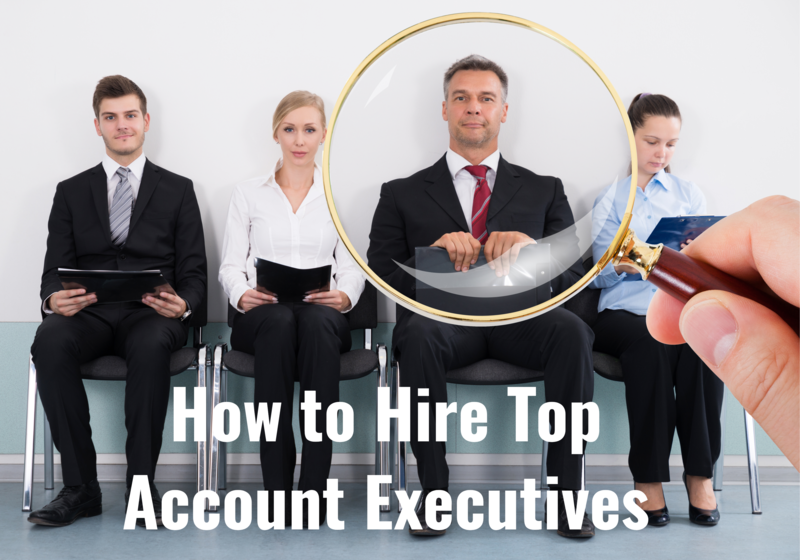 You need to have a recruiting process in place and metrics that help you build a pipeline of candidate activity. A resume alone is not enough. You need talk to a large number of people daily to truly recruit for the role. Understand how many people you need to connect with on LinkedIn, how many emails you need to send, and how many people you need to qualify and screen on the phone. Put the work in up front to cast a wide net on applicants, and talk to as many people as you can. Recognize, recruiting will cost you both time and money. 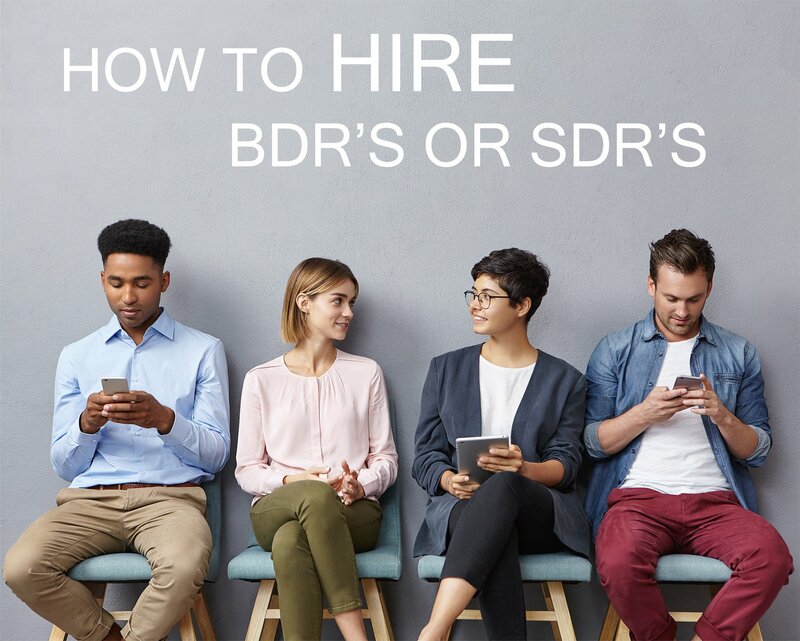 You can use recruiting solutions that can help introduce you to sales professionals without having to sort through a resume database or use the pay-to-post job boards. 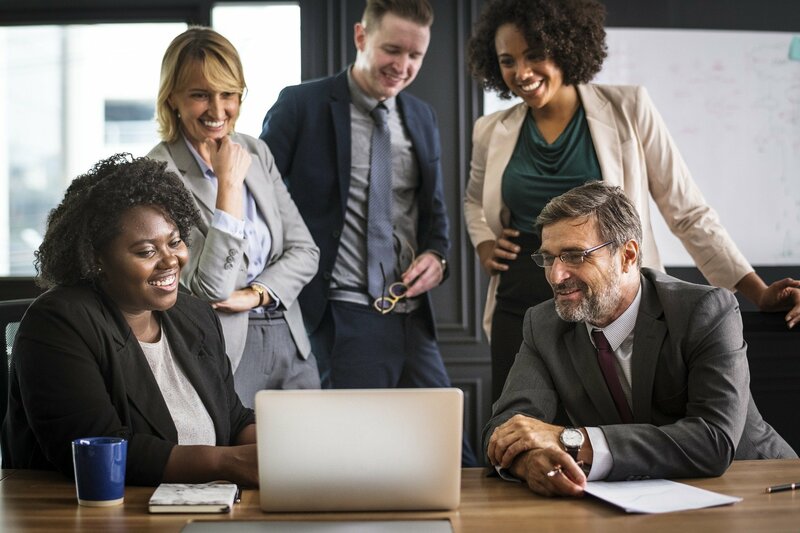 Referrals are a great way to meet talented sales professionals from your extended network, and sales specific sales recruiting firms are another solution to bring you sales talent. 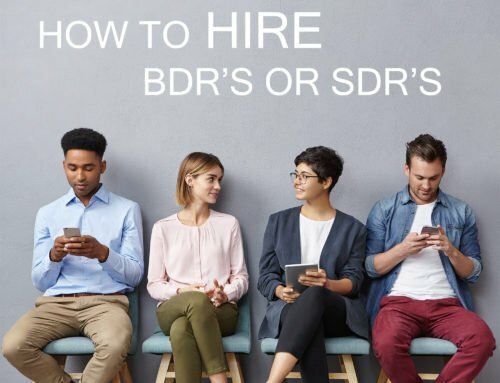 Recruiting firms already have industry experience, recruiting processes, and an existing and enormous network of sales professionals who are selectively or confidentially considering new opportunities. Now that you have targeted some top talent, let’s talk about moving them through the interview process. We all know time kills all deals. If you’re sitting on a candidate and not actively interviewing and moving them through the process, they will most likely get hired somewhere else before you even have the chance to schedule your first in-person interview. Keep in mind if your interview process is long and drawn out that requires multiple steps with many different people over several weeks, you will most likely lose them. It’s important to move fast on candidates you like. Set the candidate’s expectations early as to what the process looks like. It’s equally as important to qualify candidates throughout the entire interview process. One of the biggest mistakes hiring managers make is assuming that everyone wants their job opportunity. Don’t make that assumption. Better yet, work on selling your job and company to gain interest and excitement. You can set realistic expectations as to what the job and responsibilities will be like, but the negative sell may not be your go-to interview tactic. Remember candidates have options. Show them why yours should be at the top of their list. 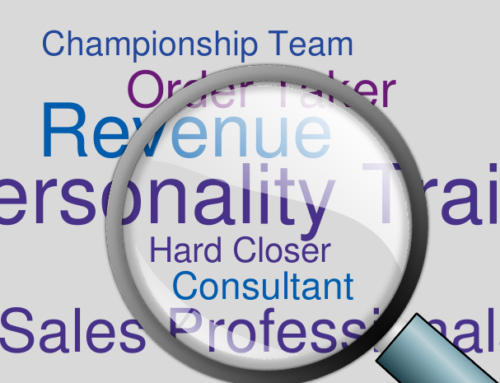 Make you sure you asking where job seekers are in their search and what their interest level is in your opportunity. Gaining interest and commitment through every step of the interview process will help you hire and onboard more effectively with less surprises or challenges. It may be true that compensation may not be the only factor job seekers consider when looking for a new sales job, but it’s still at the top of the list. Money talks. Out of all the perks and benefits your company may offer, compensation still takes the cake. 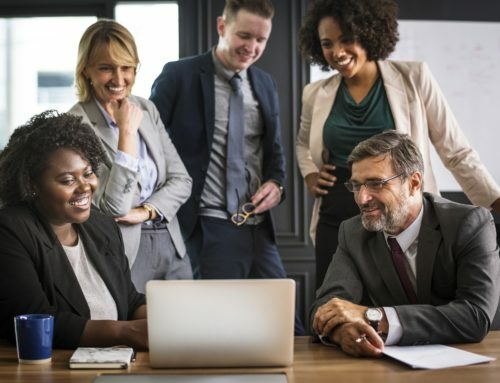 Sales professionals may be looking for more of a flexible job schedule, better commute, stronger benefits, and a great leadership team, but they are in sales profession for a reason. Sales is one of the most financially rewarding professions out there where you can really see growth. More often than not, if a candidate is considering two opportunities that have similar offerings, they tend to go with the one that has a higher compensation package. Stay current with wages in the market because 9 times out of 10 your competition will win if they are offering a more attractive compensation package that is up-to-date in the market place. Salespeople aren’t in the business of sales solely for the base, they understand their money is made in commissions. However, it’s important to offer a competitive base. Be able to provide a realistic compensation plan that explains the base and how they will make commissions and hit their OTE. Remember, you get what you pay for. Stay competitive and be the best option. It’s a job seeker’s market. Understand what drives candidates to consider new sales opportunities and how you can win the war on sales talent. Be where the candidates are and don’t have a passive approach. 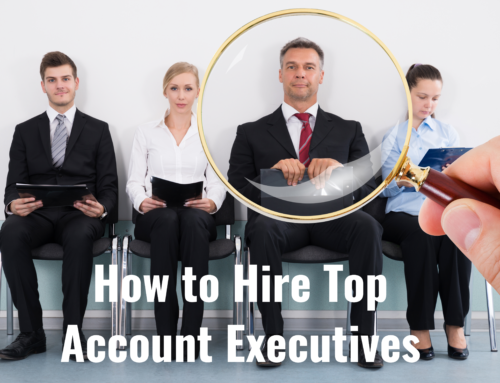 If you are actively recruiting and not overly selective you can build a great candidate pipeline. Have metrics in place to help you recruit sales professionals and don’t be slow to react on a strong candidate. If you really like someone, be willing to speed up your process. Don’t assume everyone wants your job. Put your money with your mouth is. Offer a competitive compensation package that makes sense and attracts the level of talent you’re looking for. 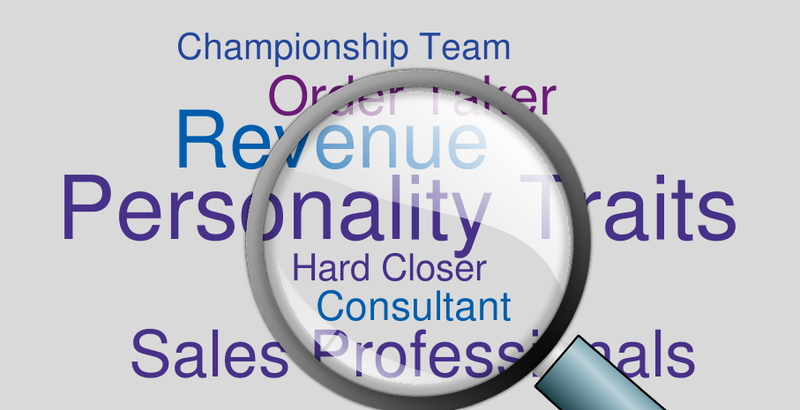 Out-work your competition for the sales talent and build an award-wining sales team.